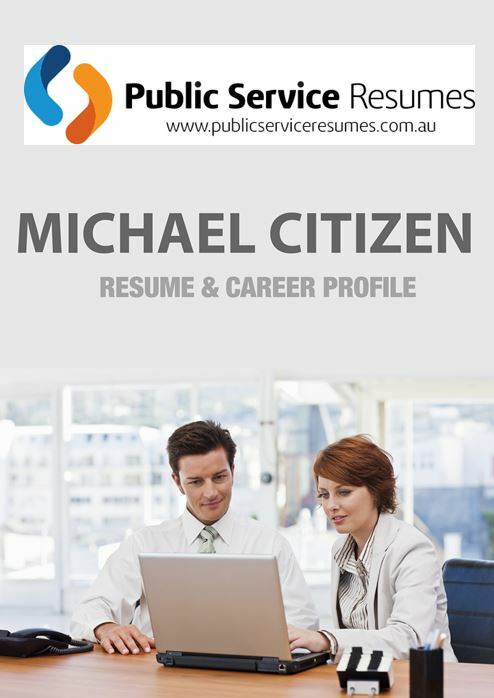 Preparing an application for a Human Resources roles advertised within the Australian Government at either Local Sate or Federal level can be a particularly tricky process because there are usually specific qualities, behavioural competencies and skills being sought. The trick to preparing a winning application is knowing what it is the Selection Panel will be looking for and using your application to demonstrate why you are the right person for the job. 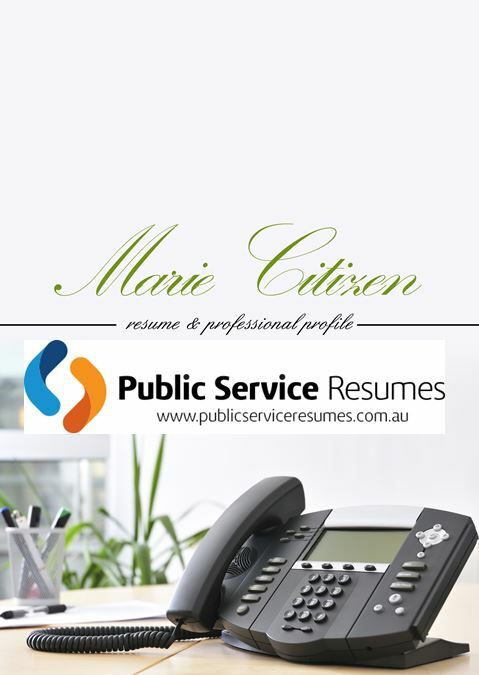 Public Service Resumes team of Human Resources Resume & Selection Criteria writers includes staff that have direct knowledge and experience working in Senior HR Government roles. Depending on what area of Human Resources you work in, you may have had significant exposure over the course of your career to job applications sent in response to vacancies that you have advertised. Even if you don’t work directly in the Recruitment Sector of Human Resources, you are still expected to understand what makes a good job application. This can make it particularly daunting when it comes to preparing your own Resume, Cover Letter and Selection Criteria because you know how closely they can be scrutinised and judged by the Selection Panel or Recruitment Manager! 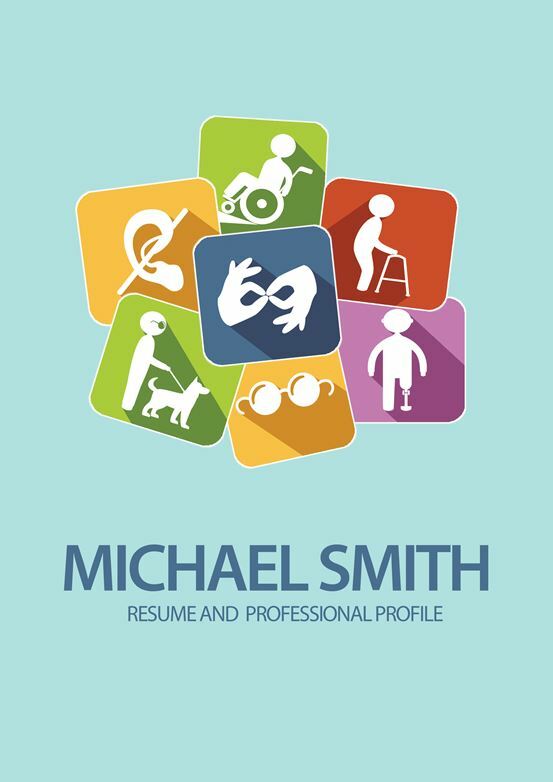 Getting your Resume right is crucial to a successful job application. Too often, we see clients who come to us with existing resumes that are difficult to read, fail to truly highlight relevant experience and lack polish. When it comes to resumes, our team of Human Resources Resume & Selection Criteria writers know how to present your HR career and training in a way that clearly demonstrates your strengths and makes you stand out against other applicants. We’ve even had a highly Senior HR Manager tell us that the Resume that we created for her was better than anything she has seen from an applicant in her career – and she’d seen a lot of applications! The Cover Letter is likely to be the first thing that the Selection Panel reads when they receive your application so it’s important that this letter clearly highlights the particular Human Resources skills and expertise that you will bring to the role. This is your chance to set yourself apart from others even if you don’t have the longest experience or the most qualifications. OurHuman Resources Resume & Selection Criteria Writers are experienced at drawing out your passion, personality and unique qualities during your consultation which allows us to write you a Cover Letter that shows the Selection Panel why you are the person that they’re looking for. Simply knowing what a good Selection Criteria response should look like is different to being able to write a good response yourself. You may know about following the STAR method but often the hardest part is finding the examples from your career experience that demonstrate your competency. This is one way in which a professional Selection Criteria Writer can be invaluable. Our team is experienced in interviewing their clients to draw out the strongest examples that demonstrate the skills, experience or knowledge being sought in the Selection Criteria questions. 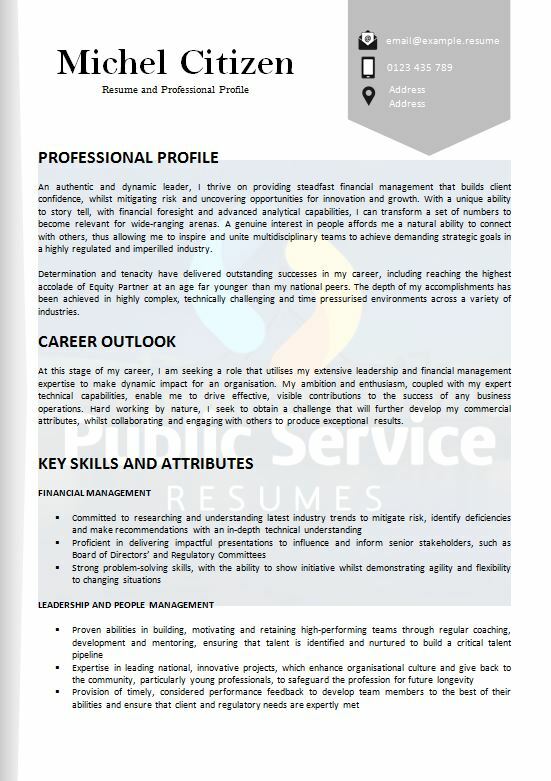 The Public Service Resumes Human Resources professional writers will be able to present your examples in a polished and concise document that puts you in the best possible light because writing is our business.